Lovely sports bar with friendly and welcoming staff. 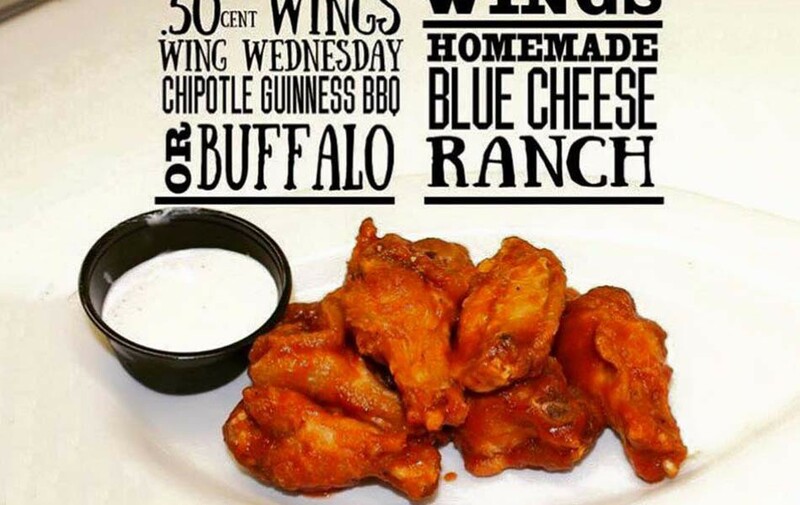 Brooklyn Ate Bar in Brooklyn don't miss the grilled cheese and $0.50 wings every Wednesday! Sun 11:30am - 1:30am .